Lofoten winter, battling and new routing film clips. | Great Escape. Nick Bullock. Two rough clips of film put together by Lukasz Warzecha from Andy Turner, Pete Benson and my visit to the Lofoten Islands. 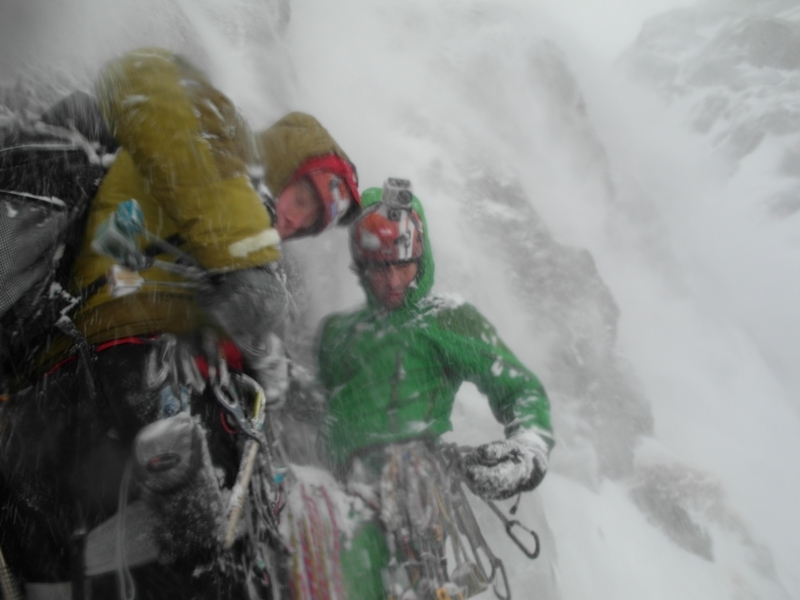 The intention was to climb some new routes in nice cold and clear conditions. The reality was different.